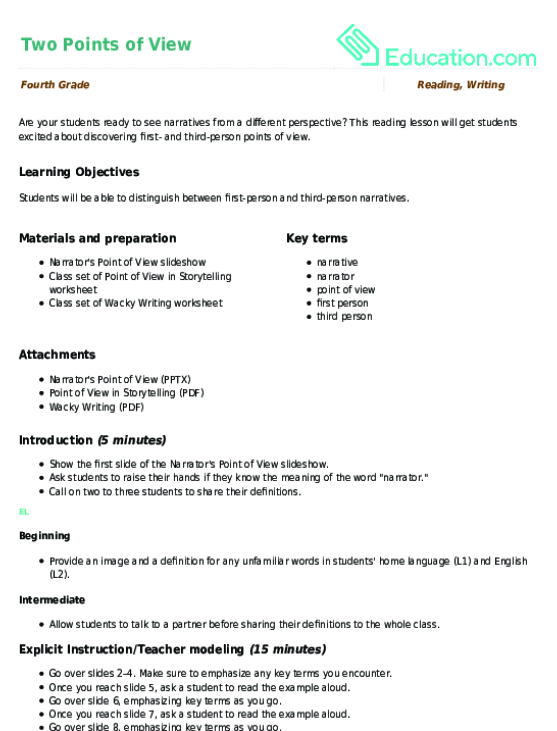 Let's take a look at point of view in a piece of writing! 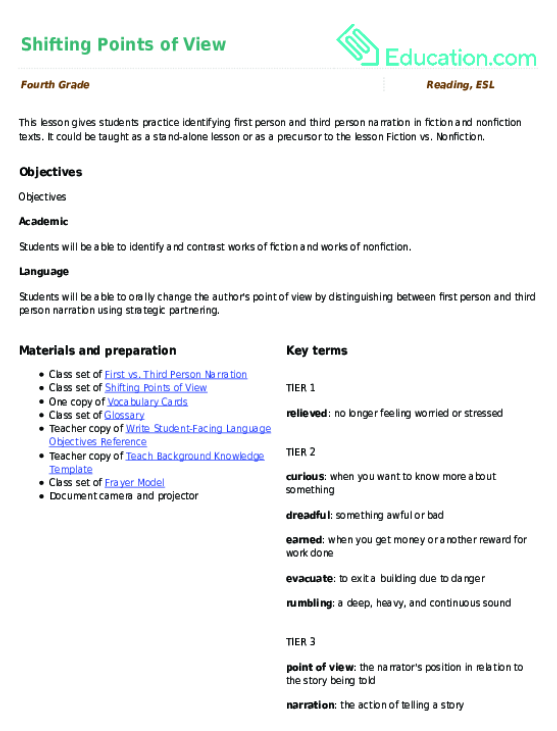 In this reading comprehension worksheet, students are asked to distinguish between first and third person narration, and also determine whether the narration indicates fiction or nonfiction writing. 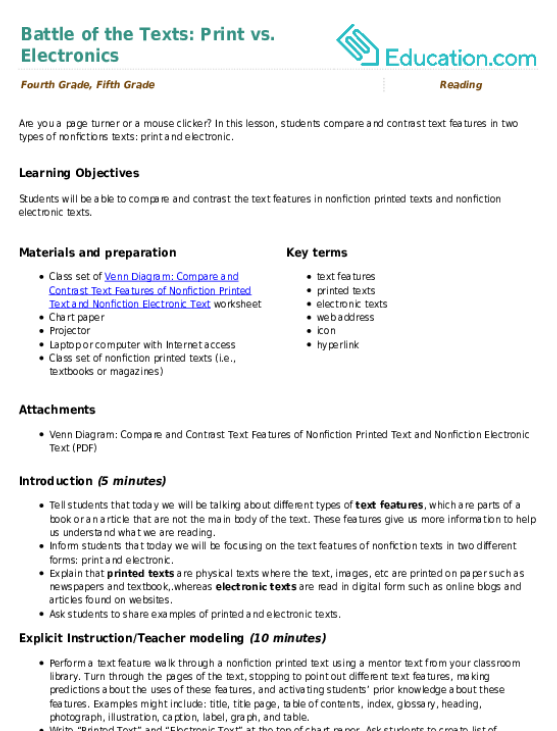 This lesson gives students practice identifying first person and third person narration in fiction and nonfiction texts. Readers will delight in this first (worst) day of school story, and practice cause and effect with this funny worksheet.